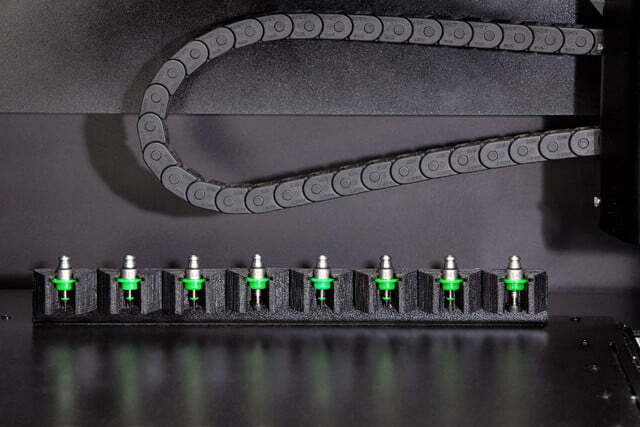 Over the past few years, as the ‘maker‘ movement has taken hold, we have seen some spectacular projects emerge from people’s garages — all thanks to the wonder of tools such as 3D printers. 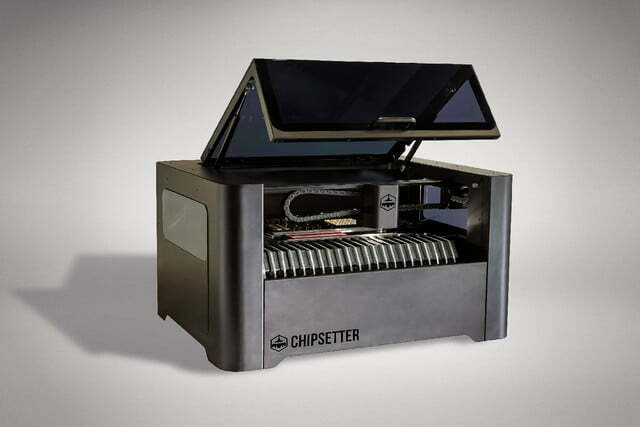 Now, after more than two years of development, the company Chipsetter is ready to introduce a new breakthrough class of device, with what it is claiming to be the first industrial-grade desktop pick-and-place machine designed for modern innovators. 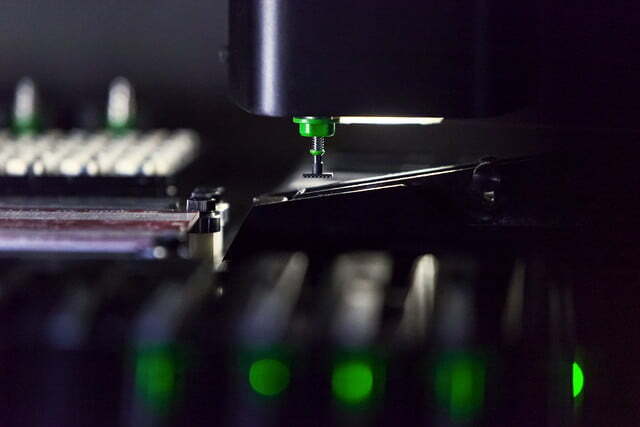 What the Chipsetter One does is to give makers of small batches of electronic devices a means to make rapid prototypes of printed circuit boards. 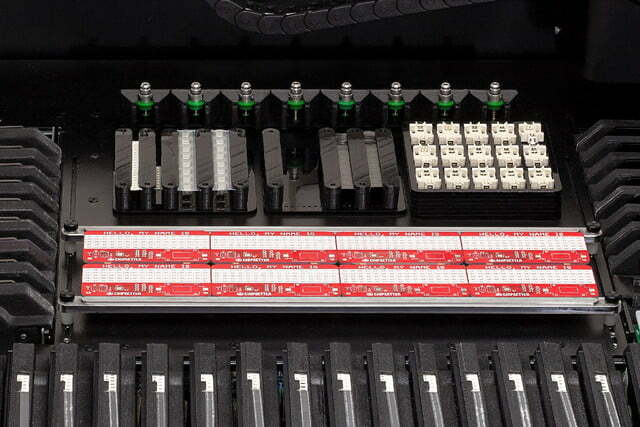 Able to place 1,250 components per hour, with a high level of repeatable placement accuracy, and capable of printing board sizes up to 13.5-inches x 10-inches, this is the perfect solution for home electronics enthusiasts. 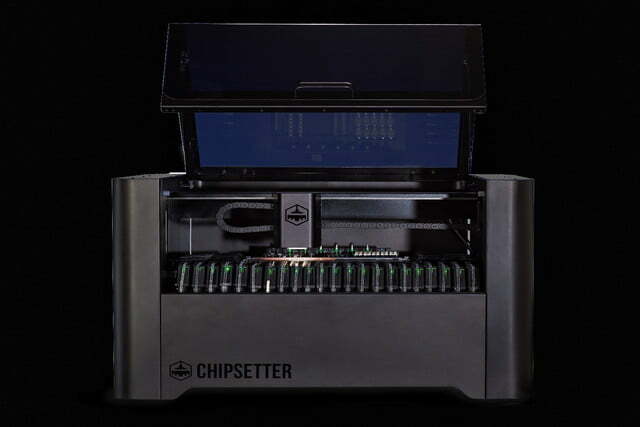 The project is currently looking to raise $140,000 CAD ($105,000 U.S.) on Kickstarter, with a Chipsetter One available to preorder for $5,999 CAD ($4,500 U.S.). Orders are planned to ship in September 2017.